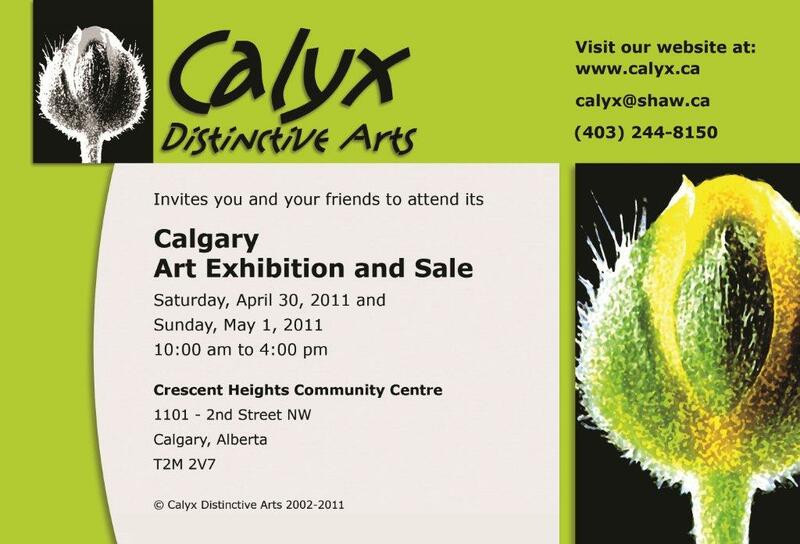 CALGARY CALYX ART SHOW: Stone Willow will be at the Calgary show for Saturday April 30th only. 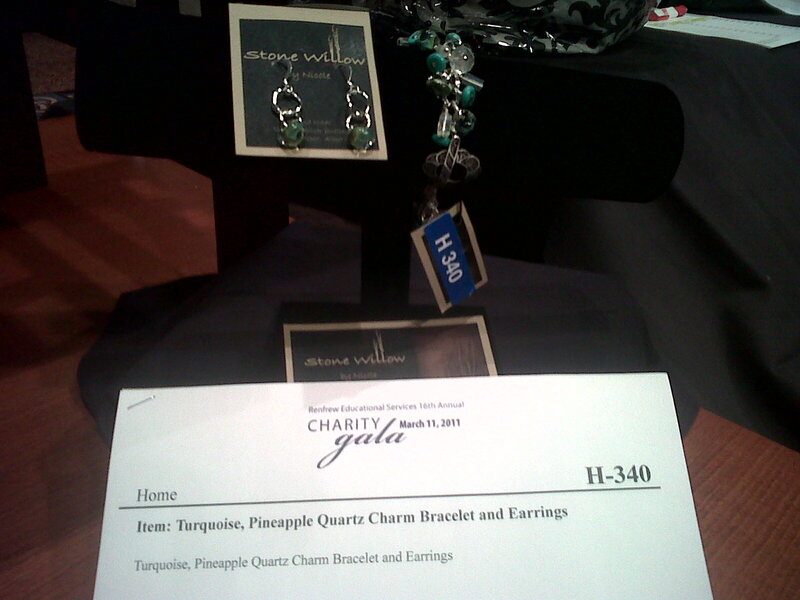 Here it is, the photo of my turquoise, pinapple quartz, lampworked glass and sterling silver charm bracelet with lampworked glass earrings – donated to the Renfrew Educational Services for their annual fundraising event. Retail value of $170. I have been busy preparing for upcoming sales and supplying stores with my new spring designs. 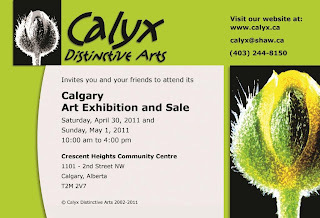 CALYX ART SALE CALGARY – Sat Apr 30 from 10-4pm at the Crescent Heights Community Centre 1101 2 St NW, Calgary. There is plenty of free parking and admission is free.